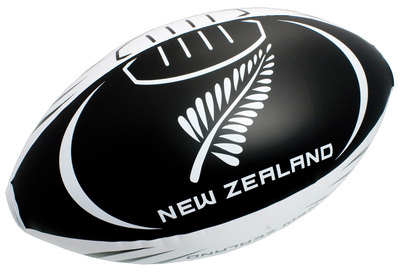 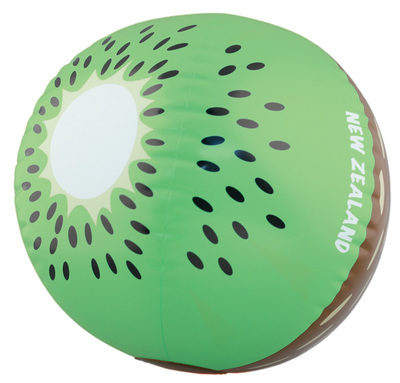 Our range of inflatables are great for travellers, they pack down small, and add very little weight to luggage. 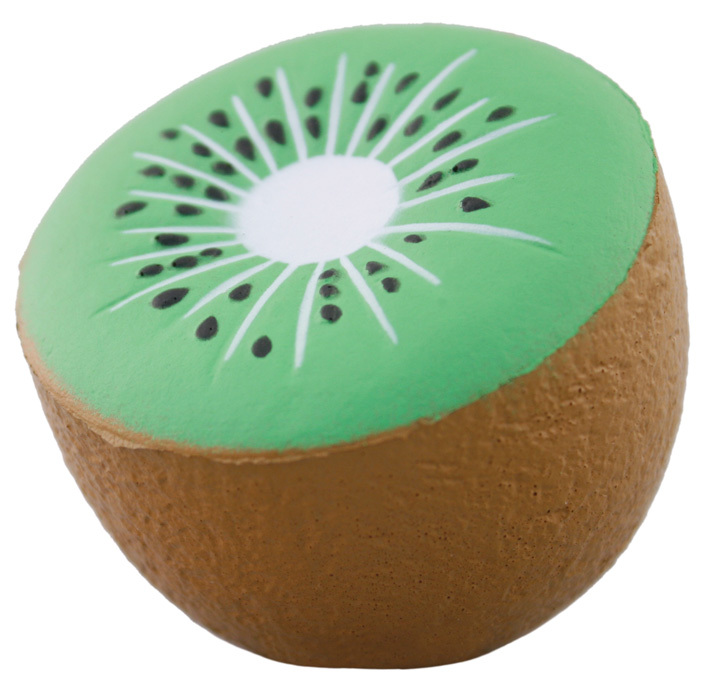 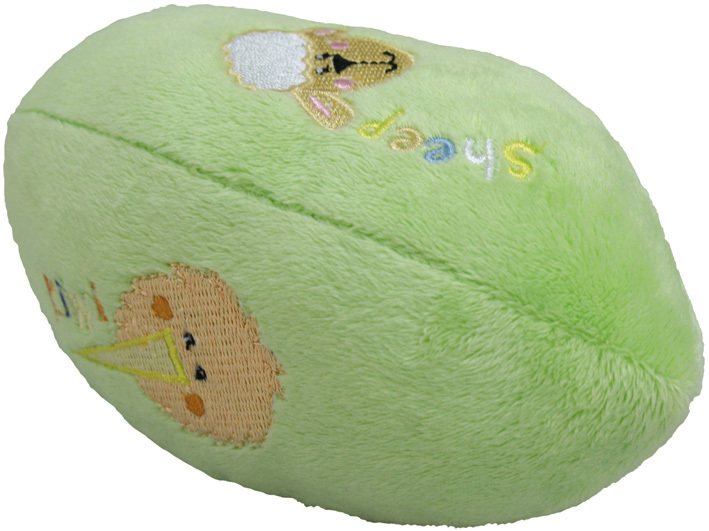 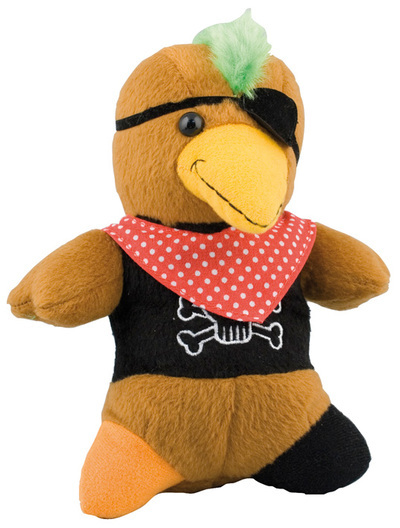 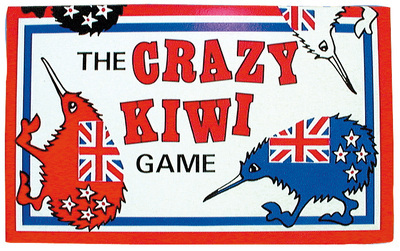 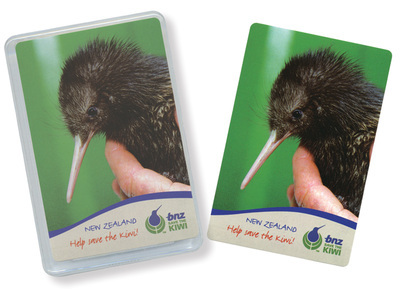 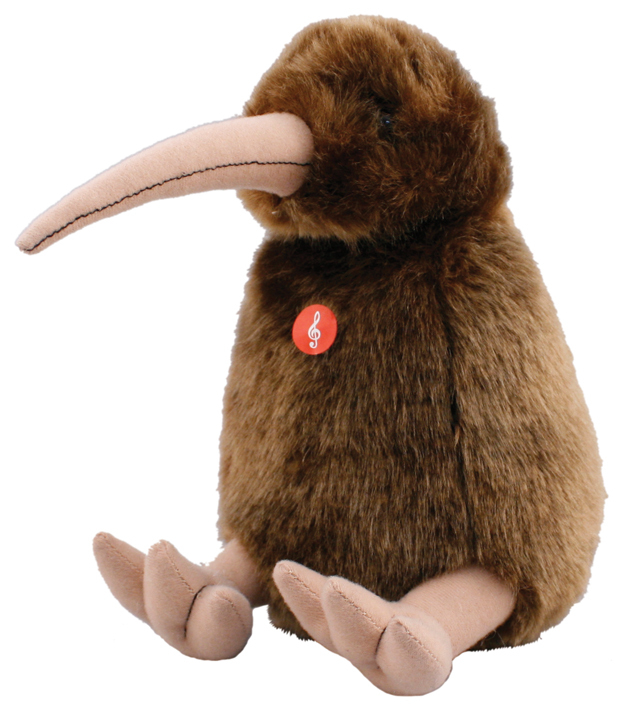 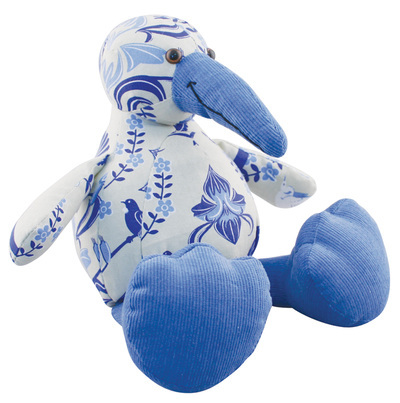 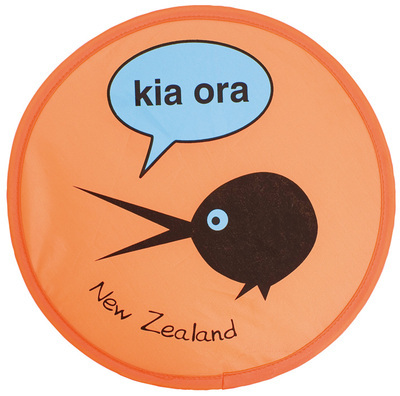 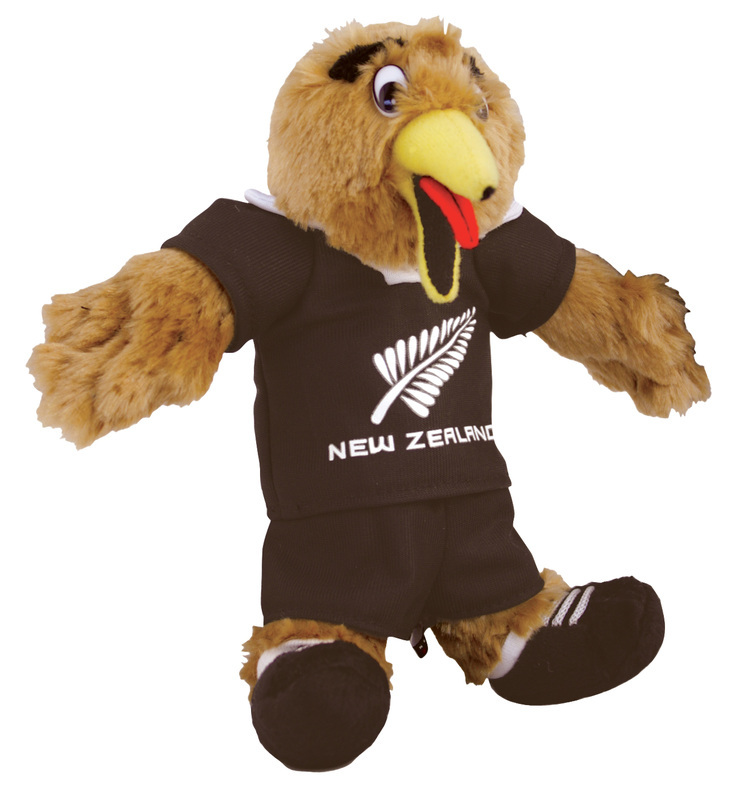 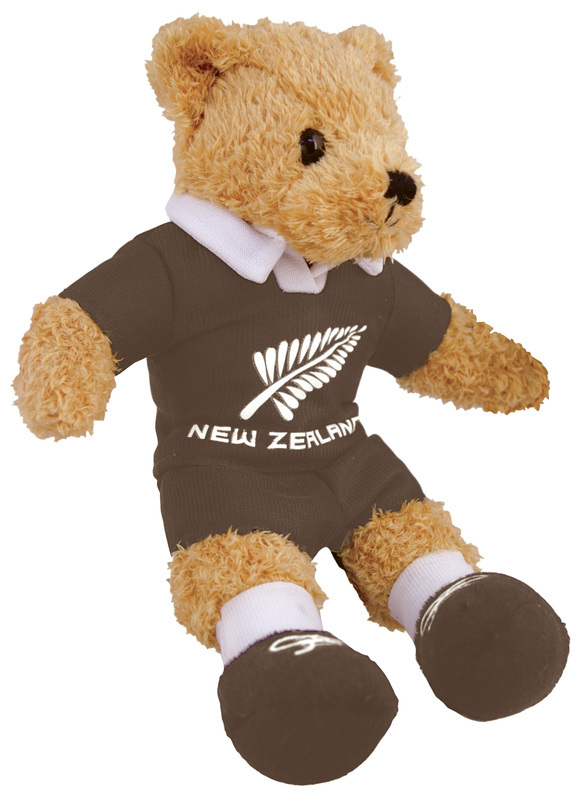 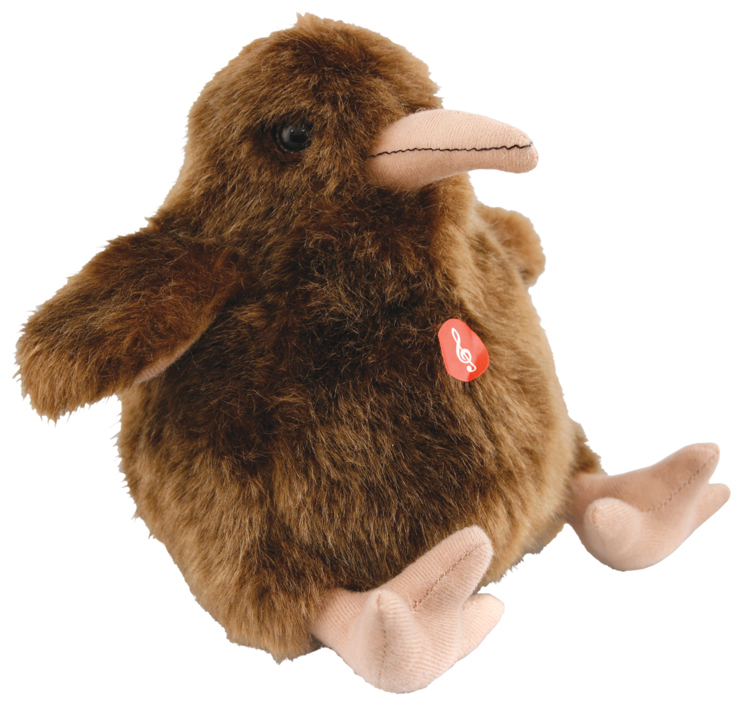 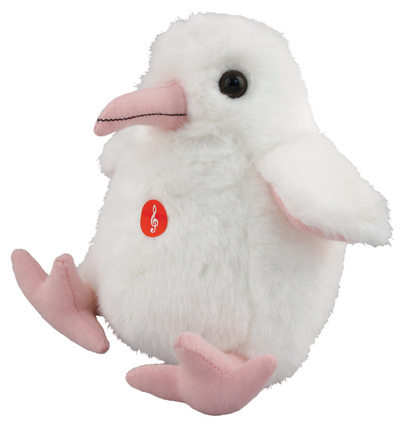 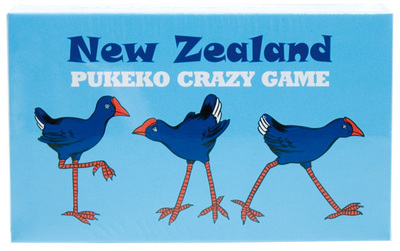 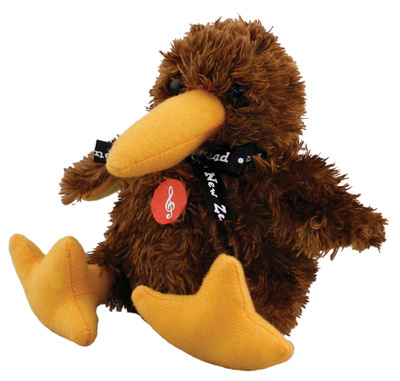 These are a few examples of the Kiwi soft toys we have in our range. 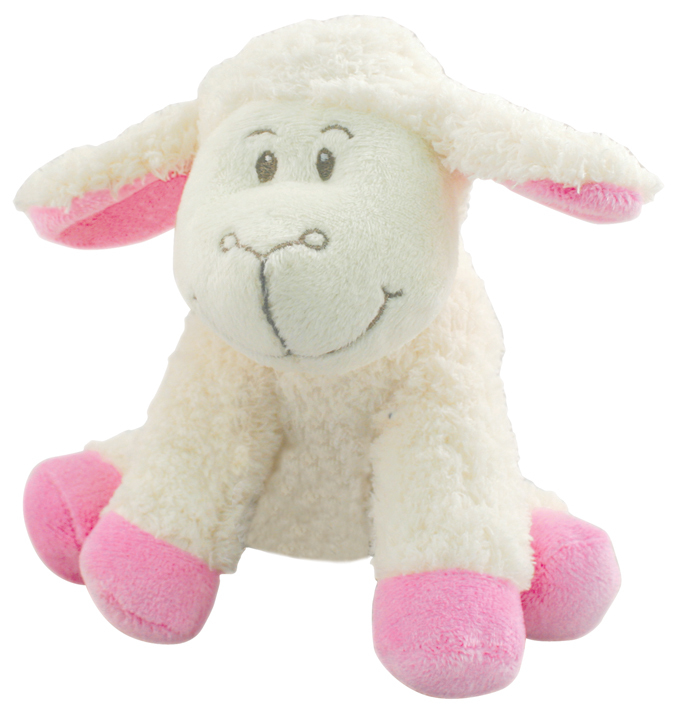 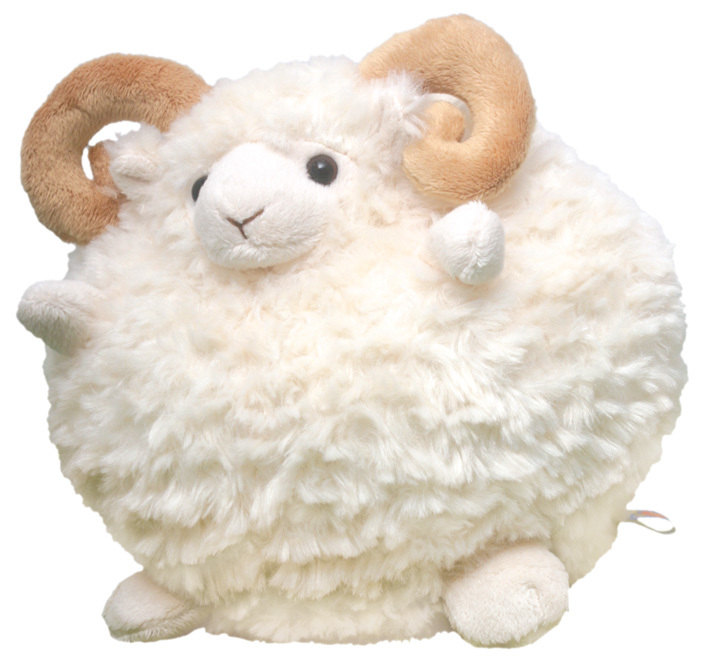 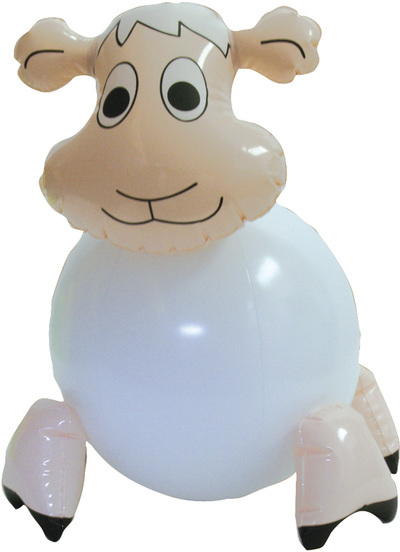 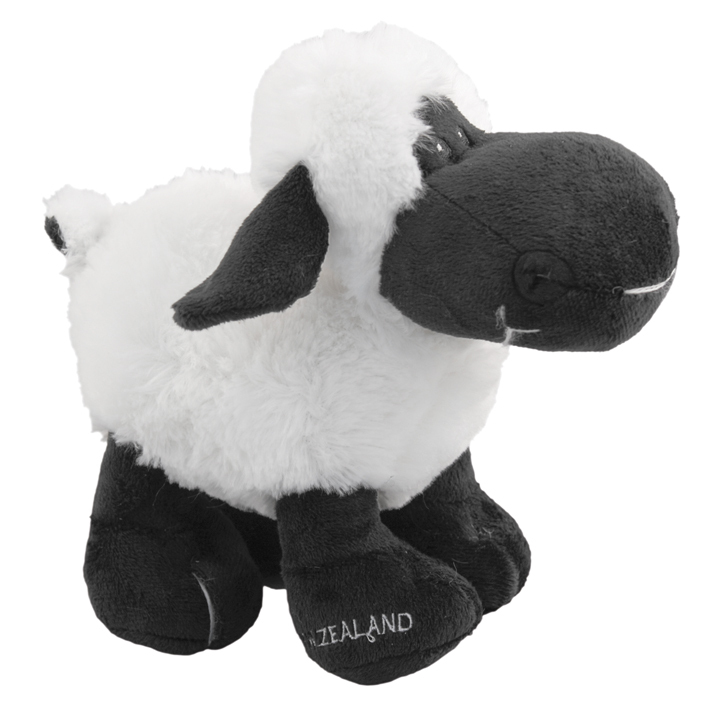 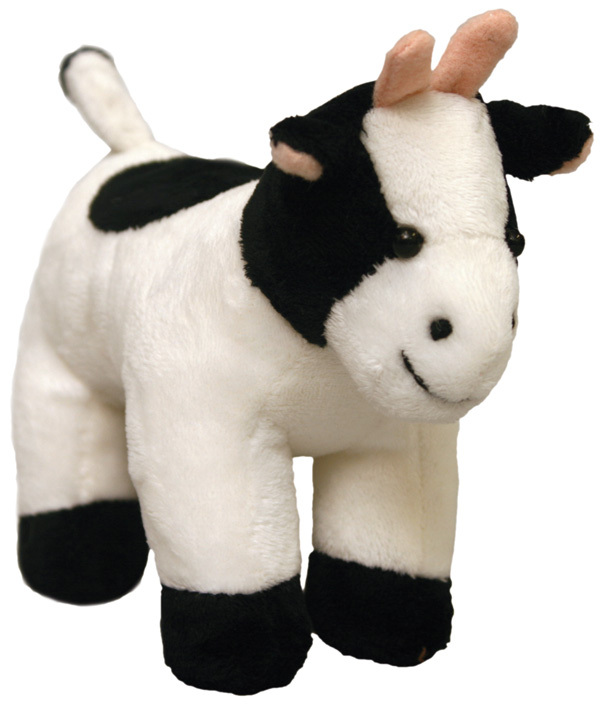 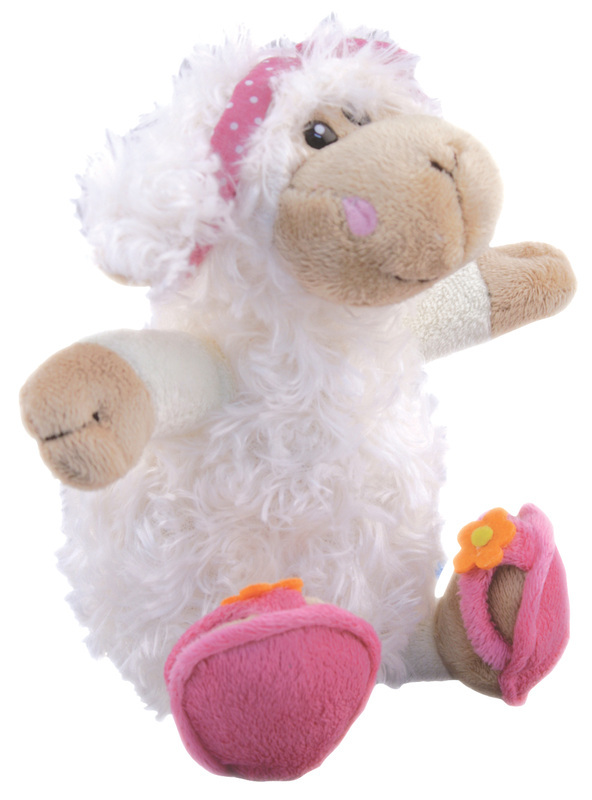 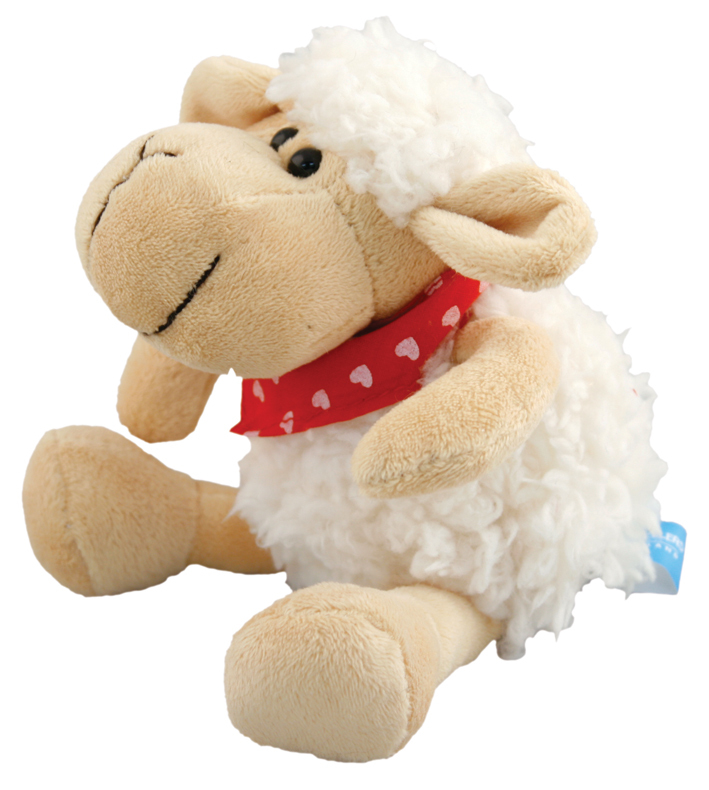 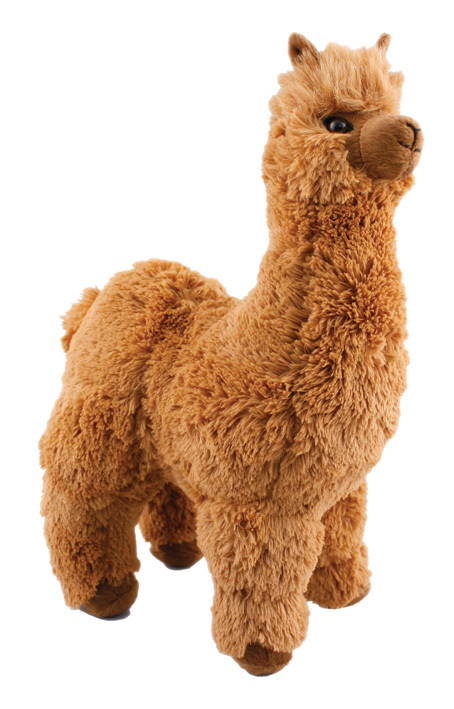 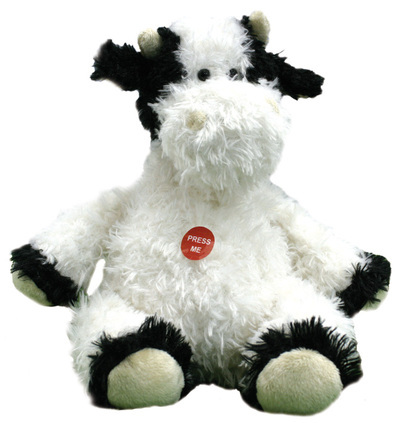 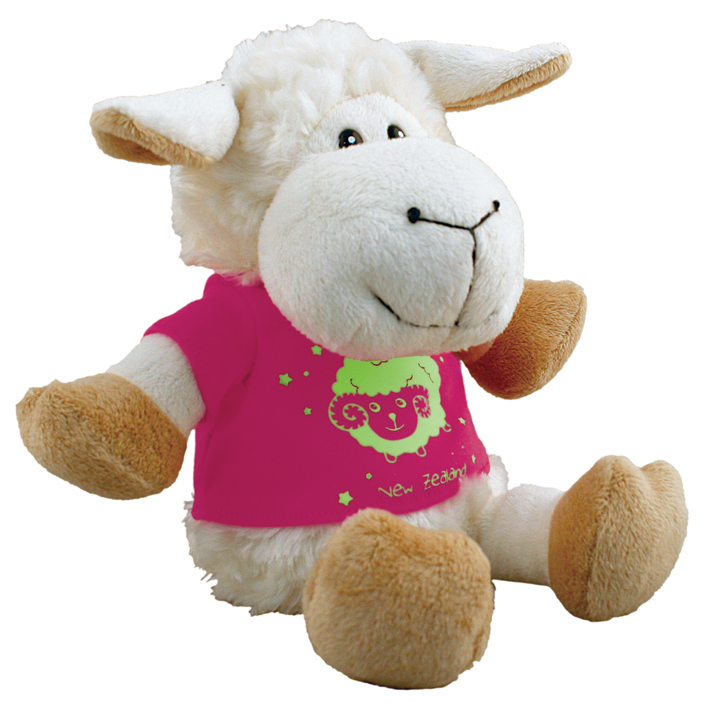 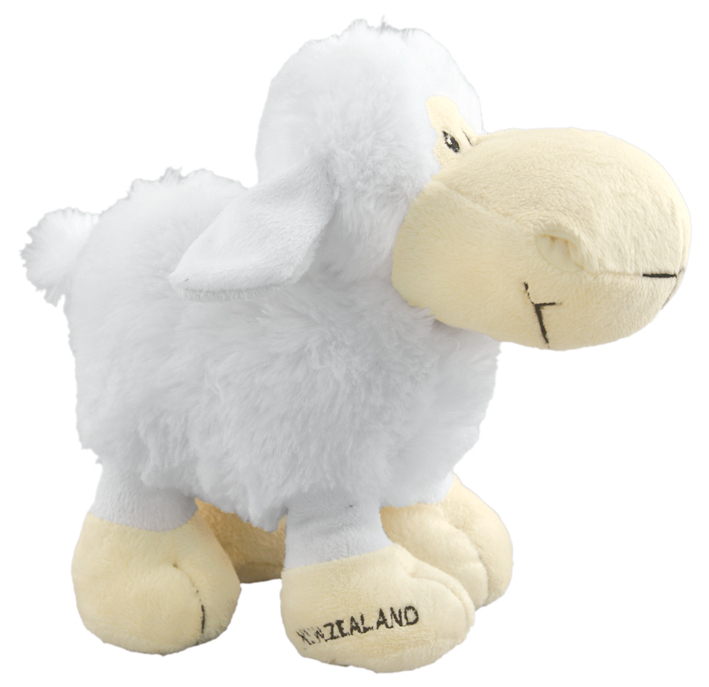 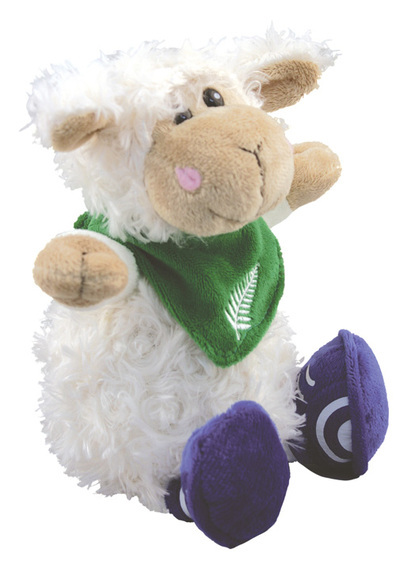 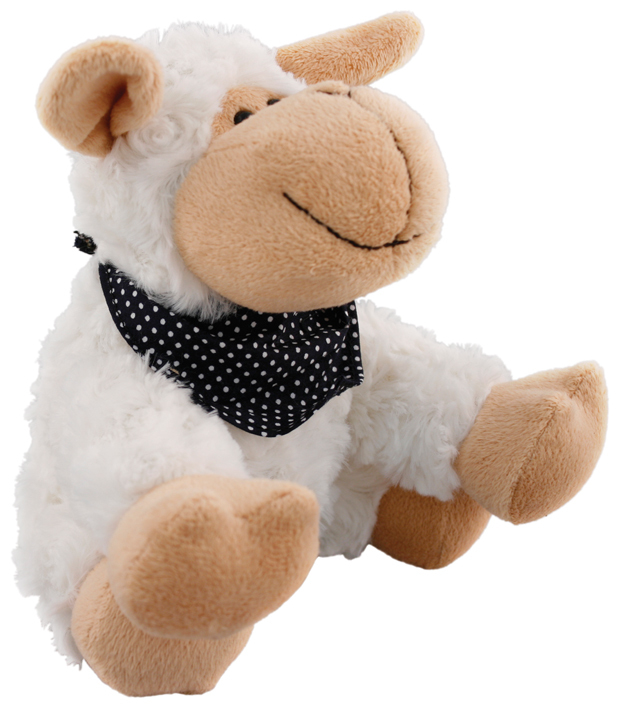 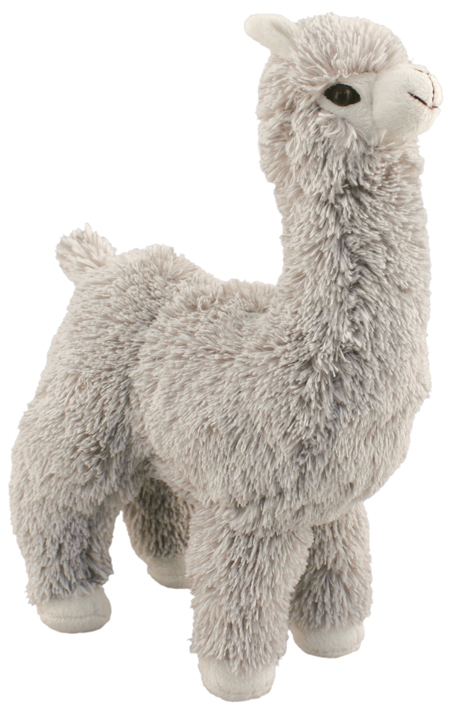 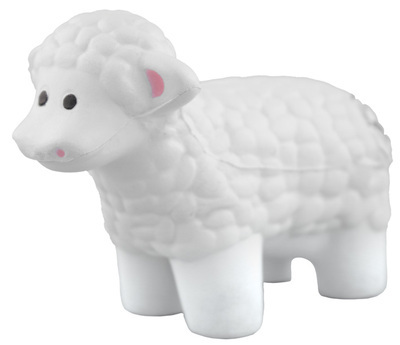 We have a large range of very cute sheep soft toys, which appeal to children of all ages. 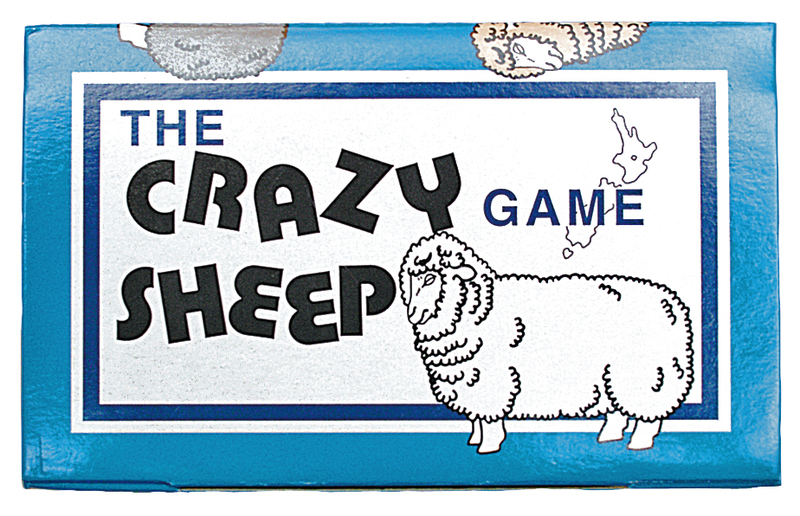 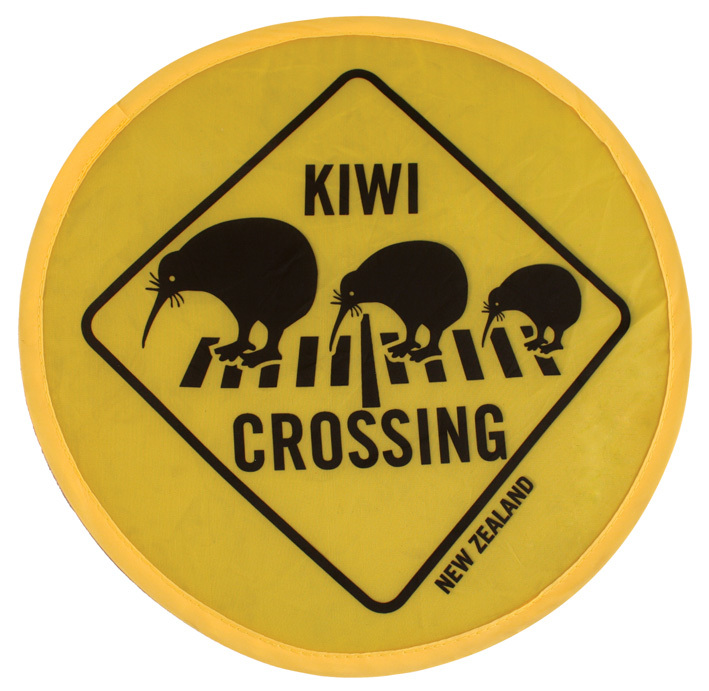 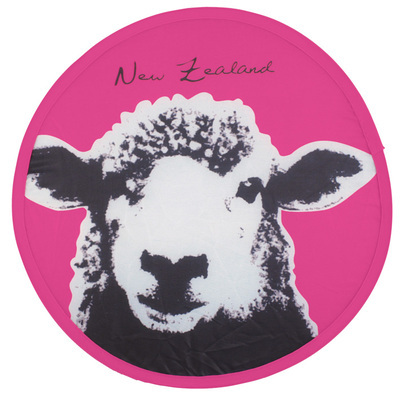 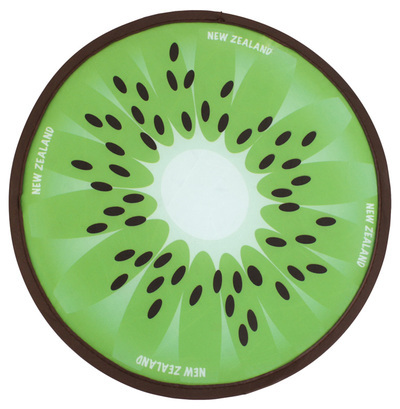 Why just sheep and kiwi? 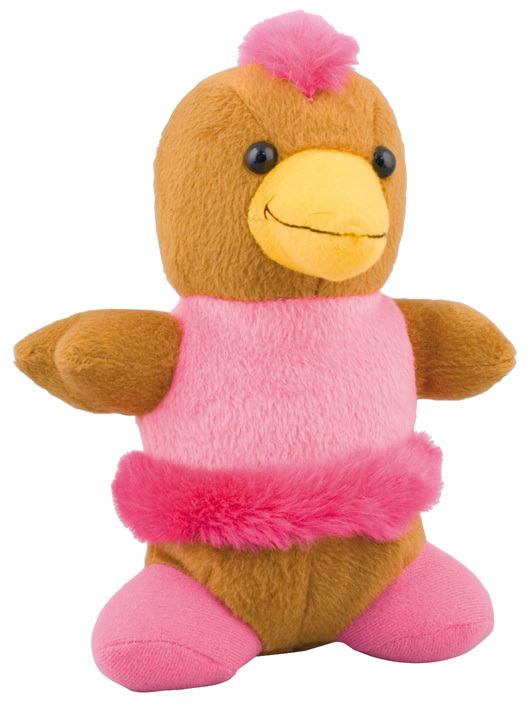 We have various other soft toys available also. 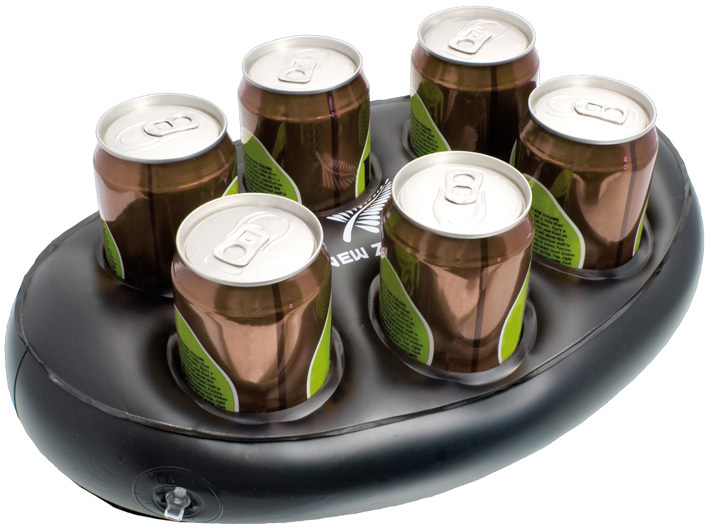 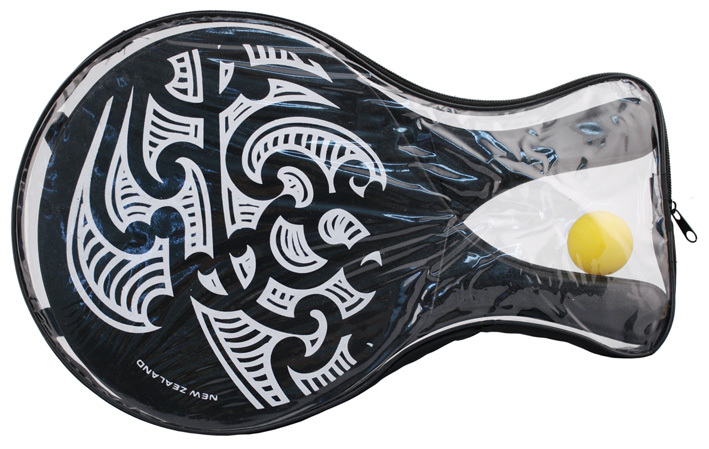 These frisbees fold away into a very small package. 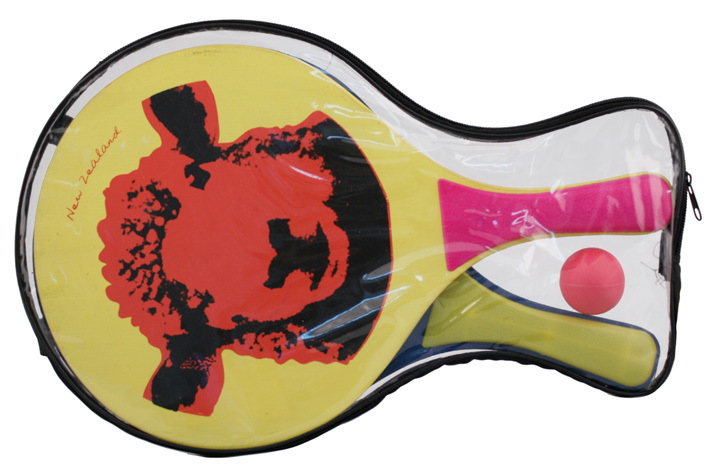 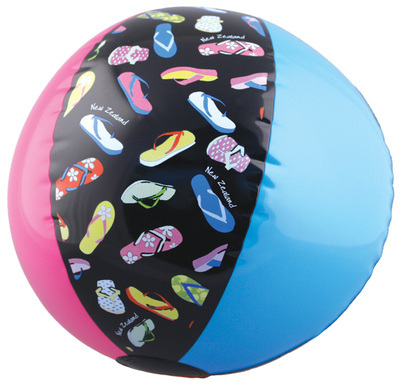 These bat and ball sets are great for when chilling out at the beach. 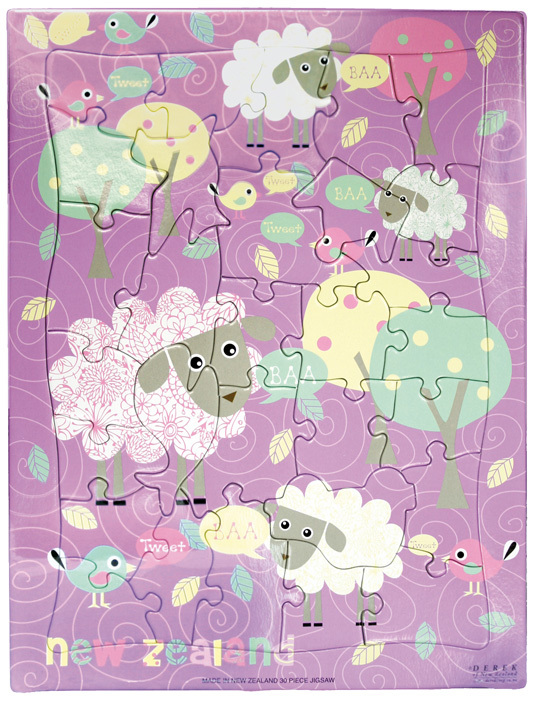 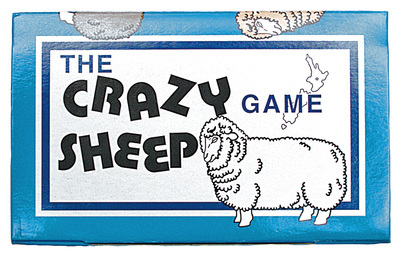 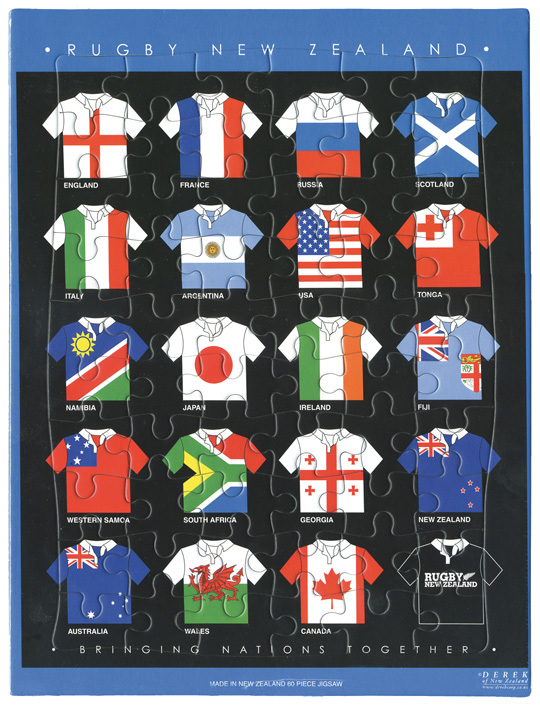 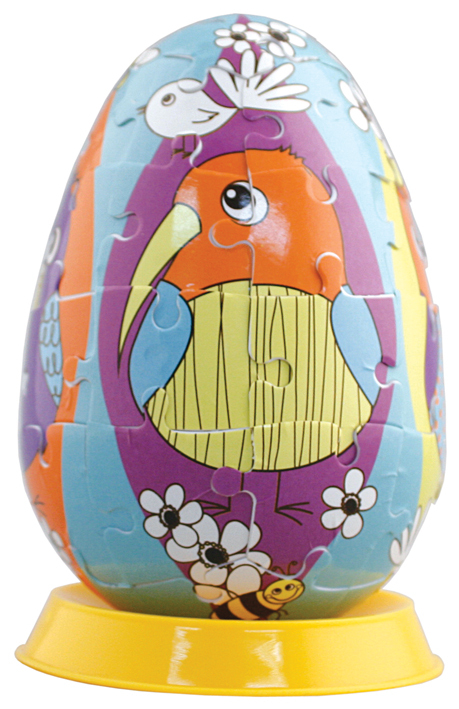 We have various puzzles and games for children of all ages. 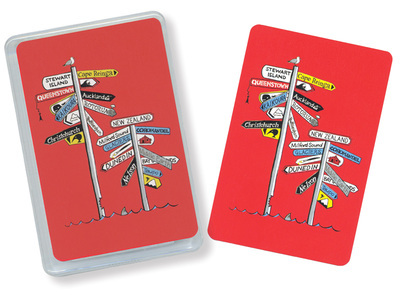 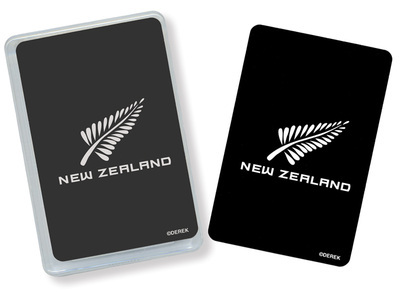 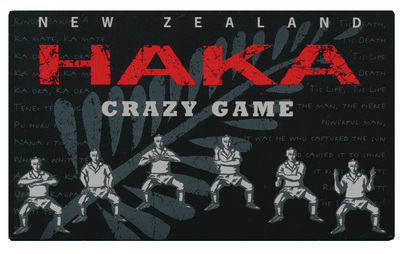 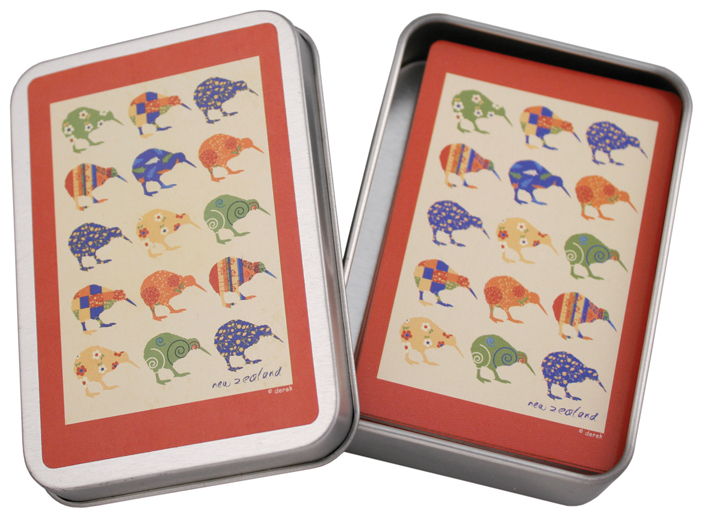 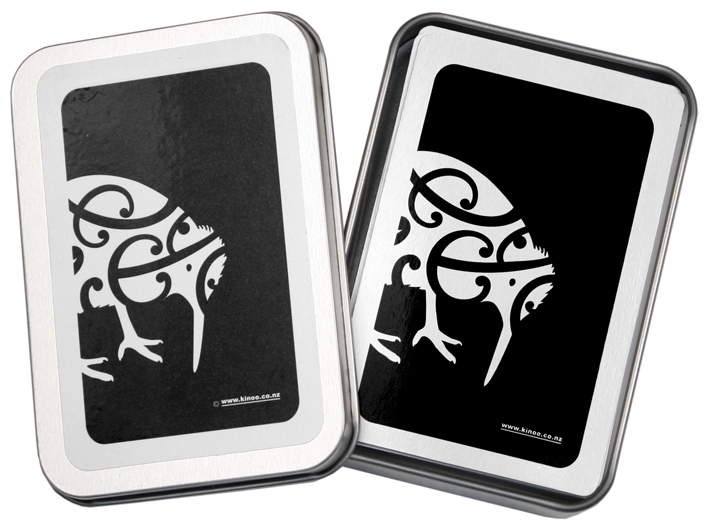 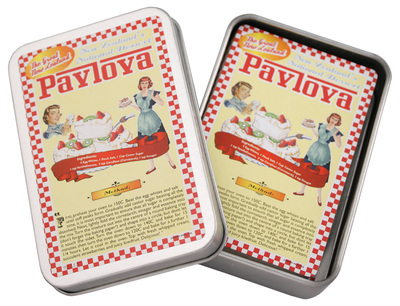 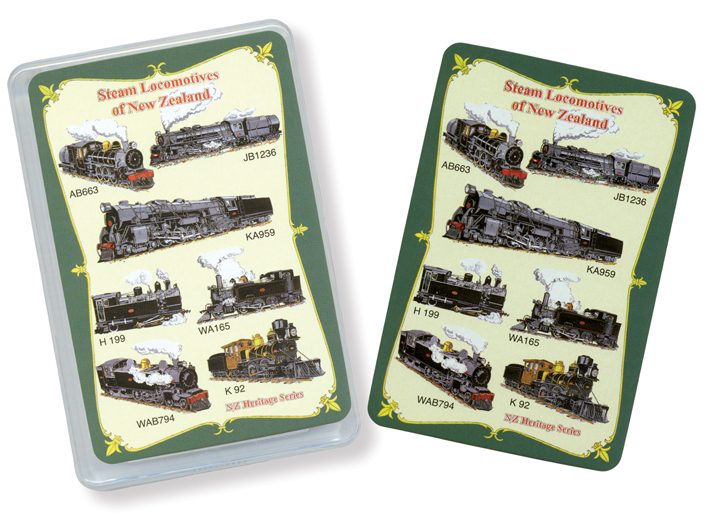 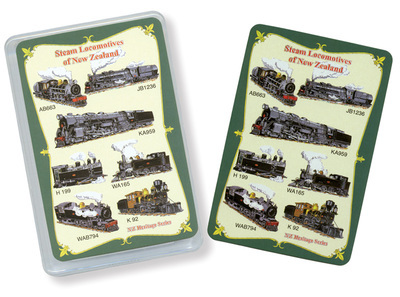 These classic playing cards are available in various designs, with some in plastic cases and some in metal tins. 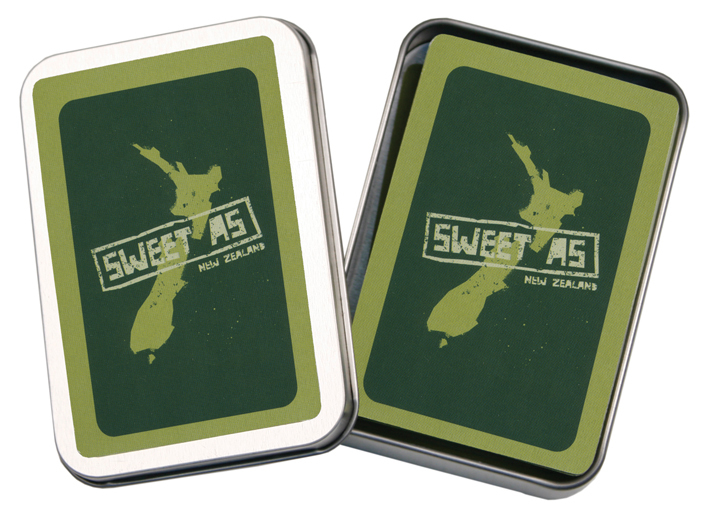 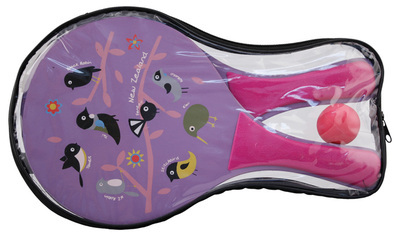 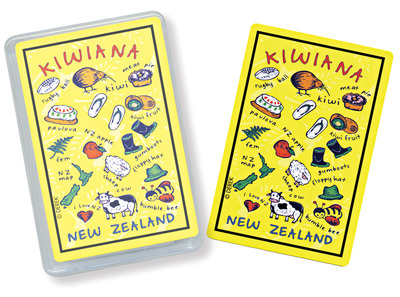 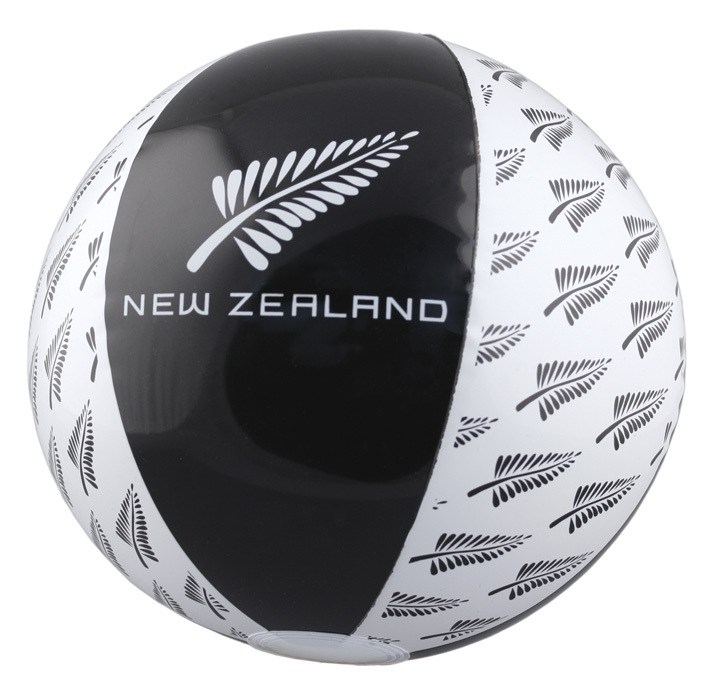 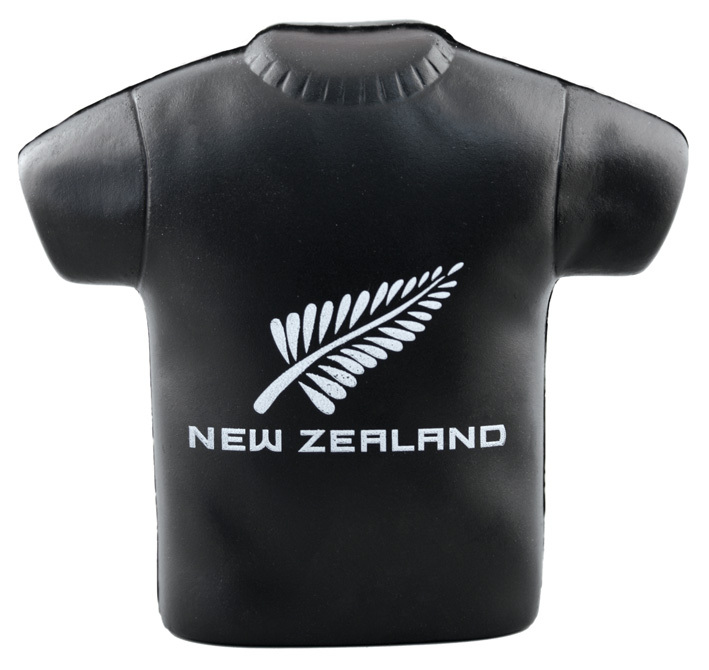 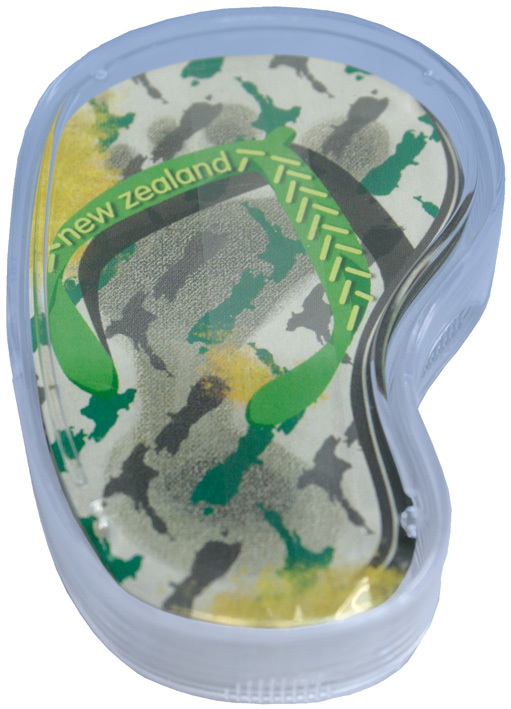 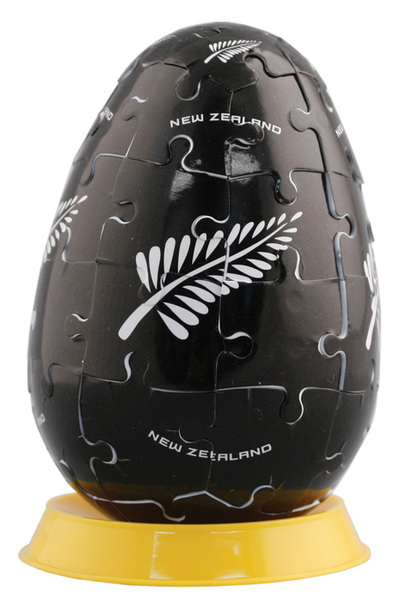 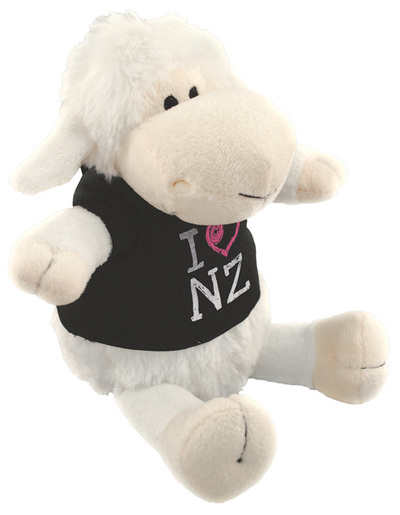 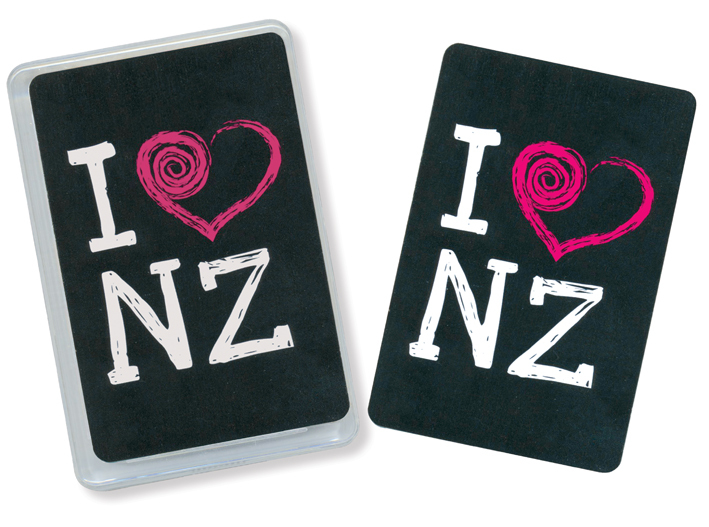 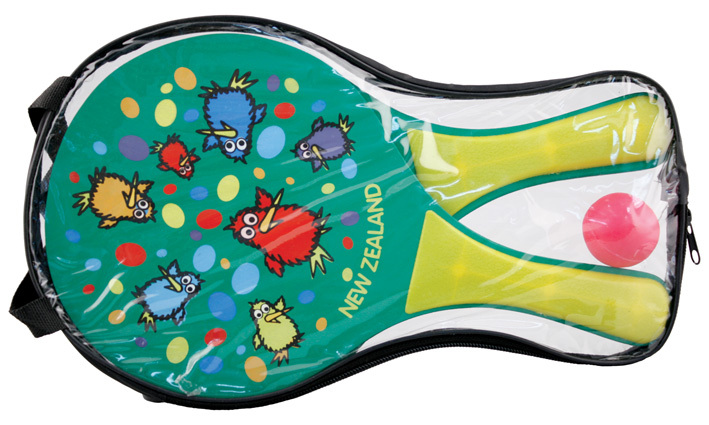 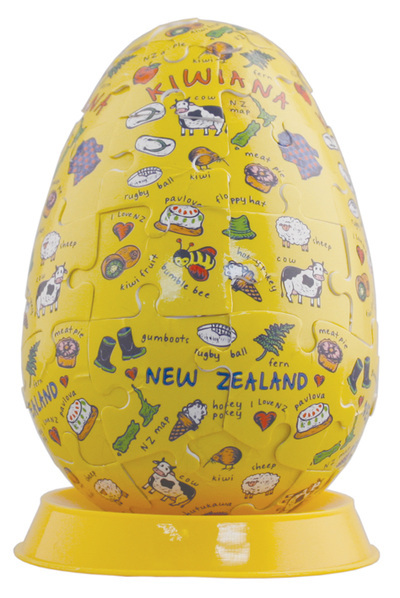 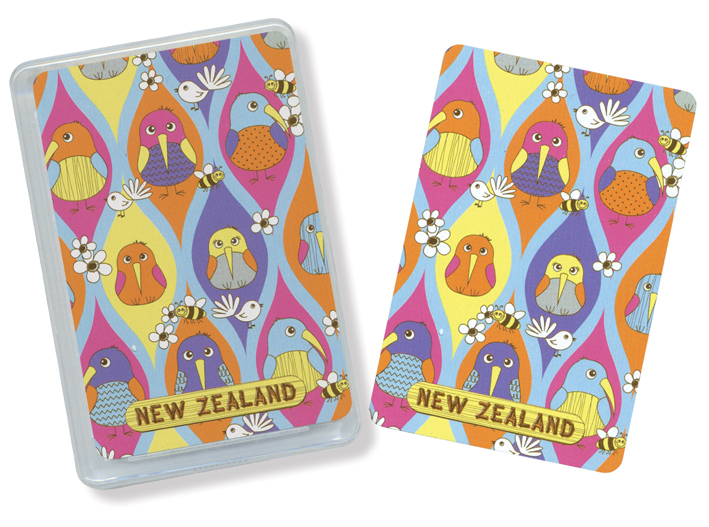 Squeeze away stress, with our range or stress toys available in three New Zealand inspired styles. 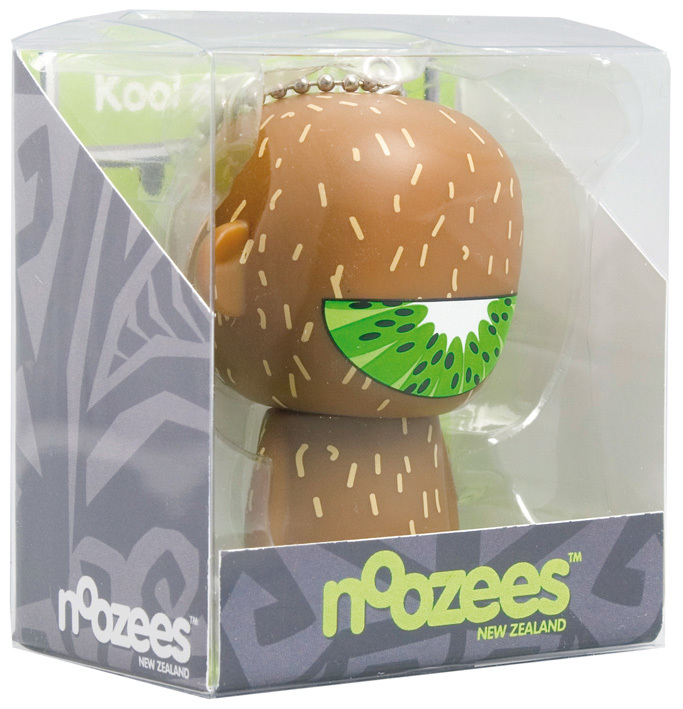 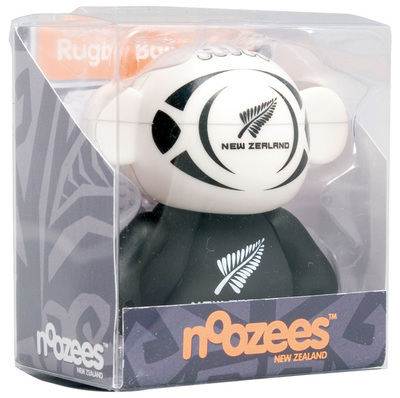 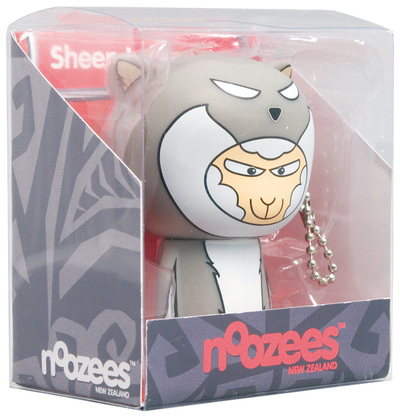 Our Noozees™ range of collectible Vinyl Figurine Toys are available in four quirky designs. 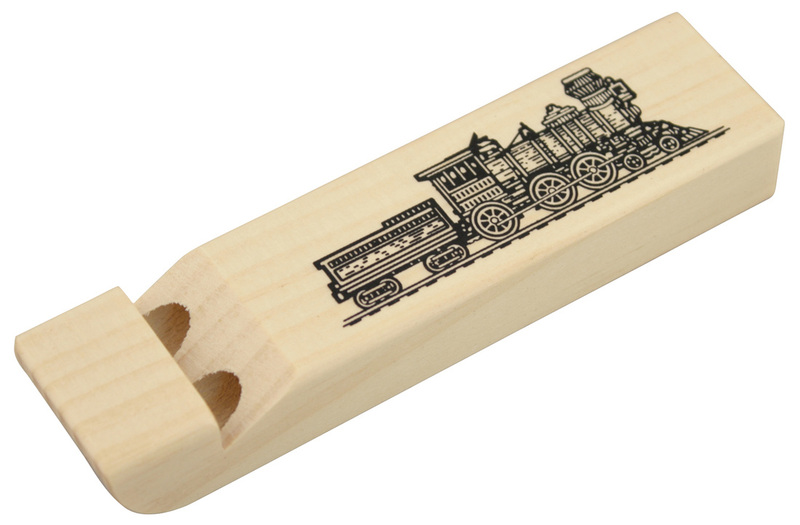 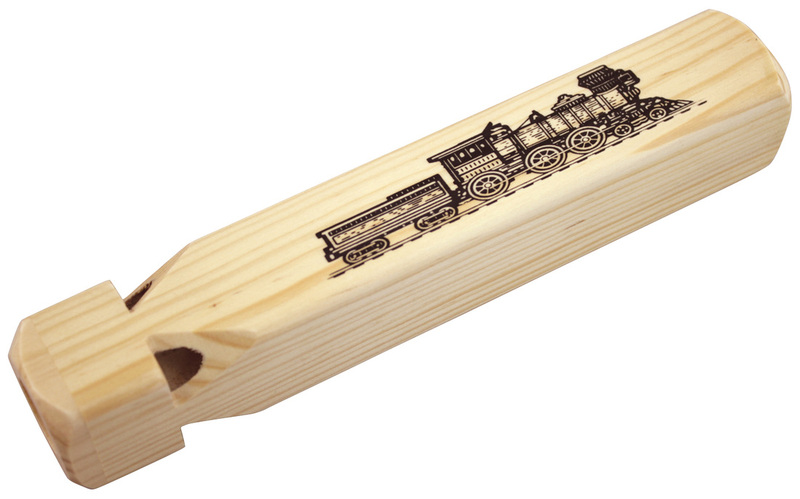 Our wooden train whistles, available in three sizes, are great for the train enthusiast or train obsessed child.